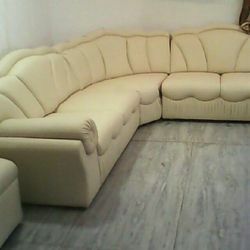 Pioneers in the industry, we offer single seater sofas, three seater sofa, leather corner sofa sets, hall sofa, two seater sofa and three seaters sofa from India. 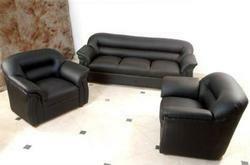 Our company has mastered the art in offering Leather Corner Sofa Sets to the clients. 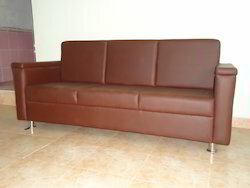 Leather Corner Sofa Sets are manufactured from a high grade material and latest technology under the guidance of adroit professionals of the industry in accordance with the industry standards at well developed production unit. 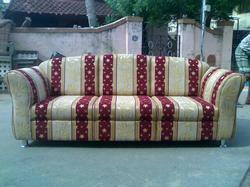 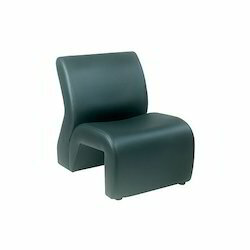 These products can available in various specifications that suit the diverse choices and preferences of the clients. 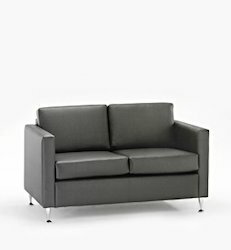 Offered range is checked on different quality parameters before being dealt to clients assuring flawless finish standard at user's end.